This Artisan range of Portiere rods help to keep out the cold when used for door curtains. 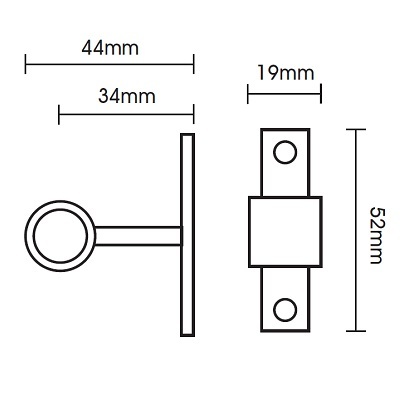 Available in a 12mm diameter with a choice of three finial styles. This portiere rod is supplied with the ball (cannon) style finial. The portiere rods come complete with 10 rings. The total pole length is 100cm including the finial. Poles can be cut to size with a junior hacksaw. 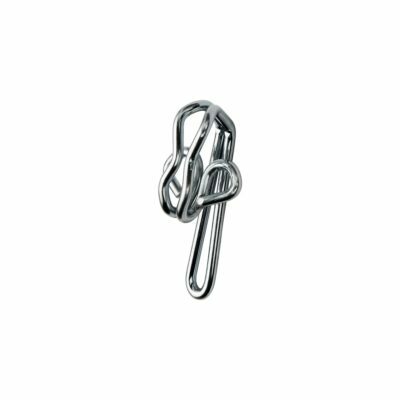 Extra rings and co-ordinating holdbacks are available. 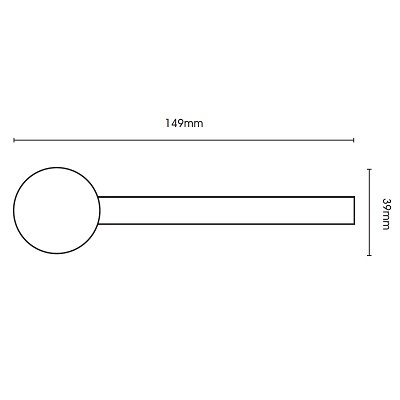 Please note that the 16mm Artisan rings are used on the 12mm and 16mm poles. Please see accessories below.